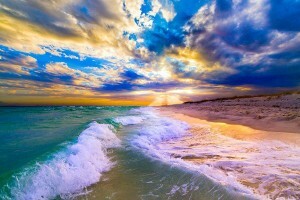 There’s something about the sun, the sand, the surf, and the spectacular sunsets. They just work together to relieve the tensions that build from our busy workdays. It’s a formula that allows us to be more engaged, more in tune with those we love. 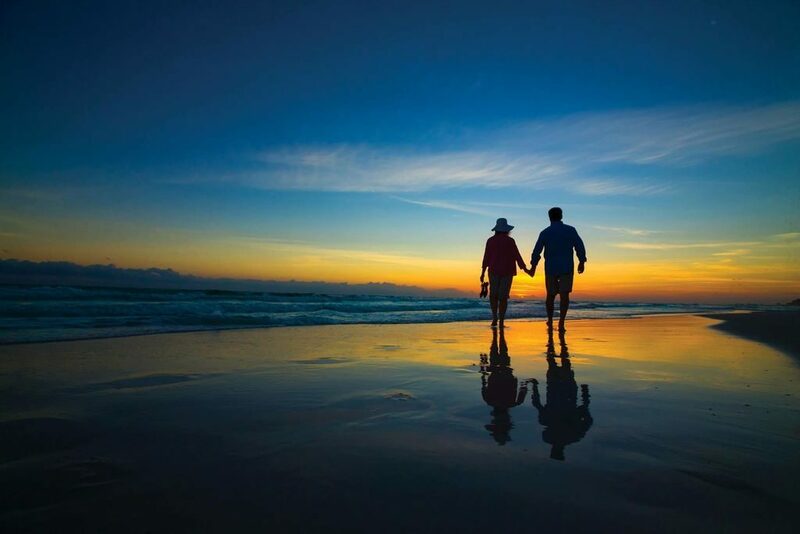 Isn’t it time to think about that certain special relationship and surprise them with your Destin beach house rental plans? Here are just a few reasons why this might just be the perfect time. The summer season is typically busiest because that’s when many schools are out and families can take time off work to make a beach vacation possible. So, when the schools are back, beginning in September, the beaches are much less crowded – giving you your own slice of paradise to enjoy all to yourself! 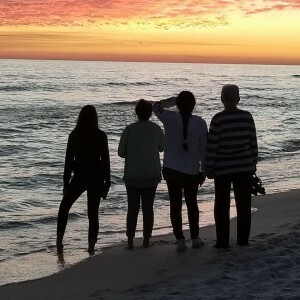 If you can plan your beach house rental at Doctors Orders during this time of the year, you will enjoy Destin the way the locals do. Our private beach area is never crowded, but the off-season sometimes seems almost deserted. That’s probably why we like this time the best. Some of the Destin Vacation Rentals like Doctors Orders Beach House have the rare million dollar views of the sun rising over one of the many lakes in the area. Opening your eyes while lying in bed to see the sun just beginning to peek over the curvature of the earth is an exhilarating morning event. This wonderful view alone will make you not want to go back to normal life! First of all, during the summer you won’t see this spectacular event as the sun goes down behind the buildings at that time of year. 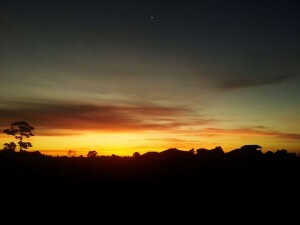 The sky may be colorful, but the sun will be hidden, so winter sunsets provide much better photo ops. 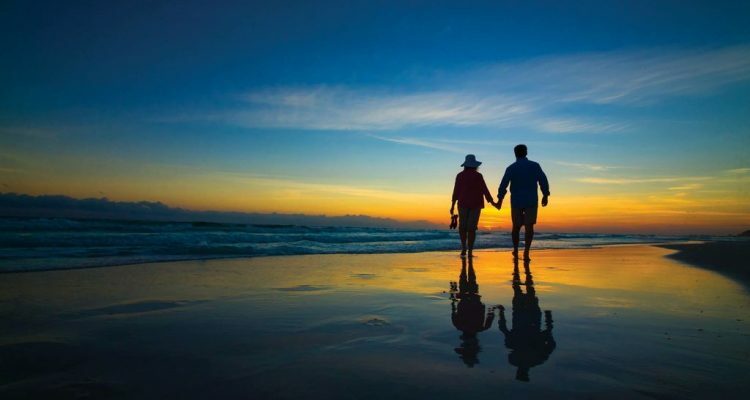 Some of your most memorable moments are sure to be the romantic walks at sunset. 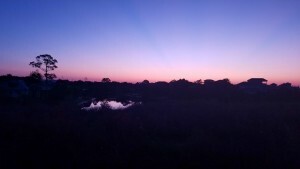 Watch the sun reflect across the water as the sky turns orange and purple. Watch closely as the sun just kisses the water on the horizon; as though a magnet in the sea is pulling the sun down into the water. In just a matter of minutes the sun will completely disappear. However, don’t be too disappointed if the sky becomes cloudy late in the day. During your beach house rental at Doctors Orders, partly cloudy days can be the most impressive of all. Be sure to see our visions gallery to see some of the spectacular sights you may want to add to your memories. Sunshine is always great and an essential ingredient of any memorable beach vacation. However, most people would agree that the humidity could put a damper on the fun. Well, if you’re visiting during off-season, the humidity is gone (along with the crowds), so lie back in your hammock and feel the cool breeze and warm sunshine on your skin. 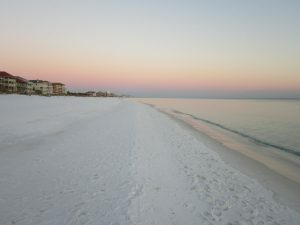 During your beach house stay at this Destin vacation rental you will enjoy some of the lowest humidity of the whole year, while enjoying every minute of your visit during these off-peak months. Hurricane season begins June 1 and ends Nov. 30. The most active part of the season usually revs up around mid-August and peaks on Sept. 10. After that, storm activity begins to decline, according to climatologic data from the National Oceanic and Atmospheric Administration. So, that’s one less thing you have to worry about while vacationing along the Emerald Coast. Why not start planning today for your next vacation in Destin Florida, at Doctors Orders beach house, of course? 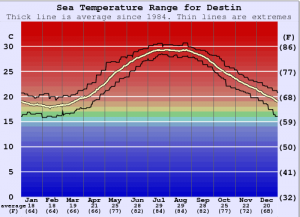 The water temperatures during the off-season months are usually pleasant, while the air temperatures become rather moderate. Bathing suits and beach chairs will be seen almost any time of day, unless it happens to be raining. Locals know that these showers usually last only a very short time. Furthermore, you may even see swimmers, kayakers and even divers in wetsuits enjoying the clear water. So when you vacation in Destin Florida during the off-season, you won’t be disappointed. No doubt you will discover more reasons to add to this list during your vacation beach house rental here at Doctors Orders. We hope you will share them with us, and be sure to share them with your friends too.